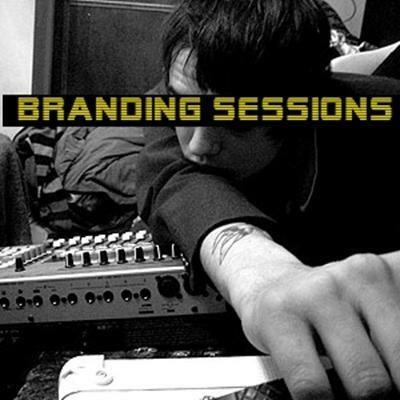 The Branding Sessions contain two tracks, that were recorded by Peter Doherty sometime between March 2004 and August 2004. Although they were recorded only by Doherty, they are often credited to The Libertines. 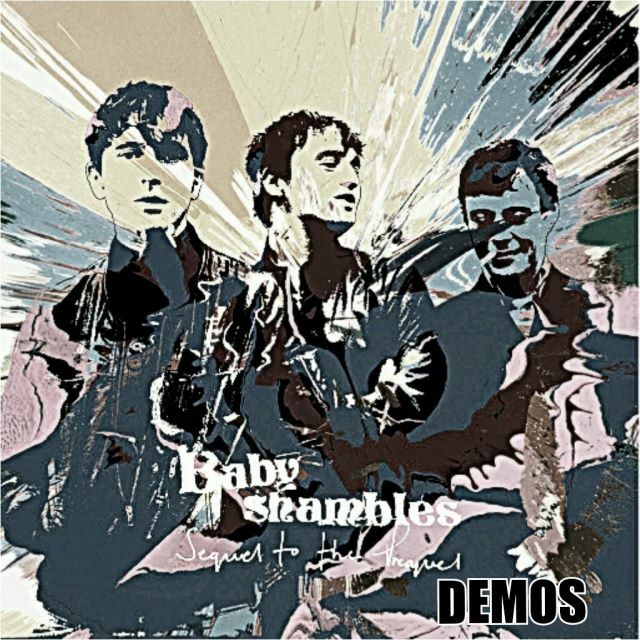 The session is one of the shortest recorded, only containing a version of Can't Stand Me Now using a drum machine, and a version of Stix and Stones (which would later go on to be recorded by Doherty with Babyshambles) with a trumpet. The Branding sessions were apparently recorded at Exmouth Market. Doherty changed the lyrics in the song Can't Stand Me Now to be about his relationship with Barat. 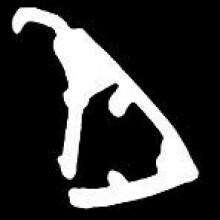 For example "You taught me how play guitar/Smoke like a superstar" and "I read every review/They all prefer you".